The CregorNews.com Summercam is back for 2011. 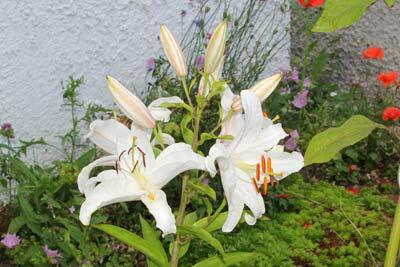 This year we have again chosen randon shots of Lilys around the garden. There is a wide variety and hopefully you will like some of them.